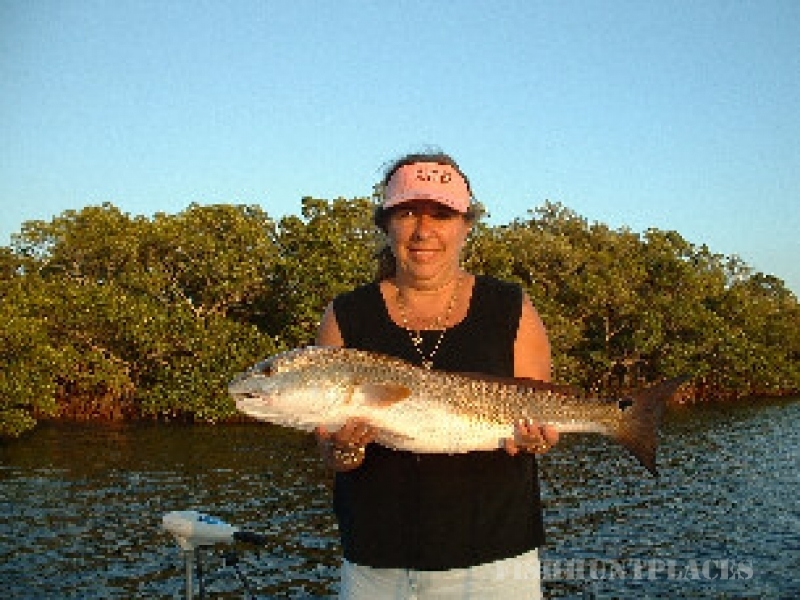 Action Flats Backcountry Guide Service offers incredible fishing in some of the most under-fished waters in all of Florida. 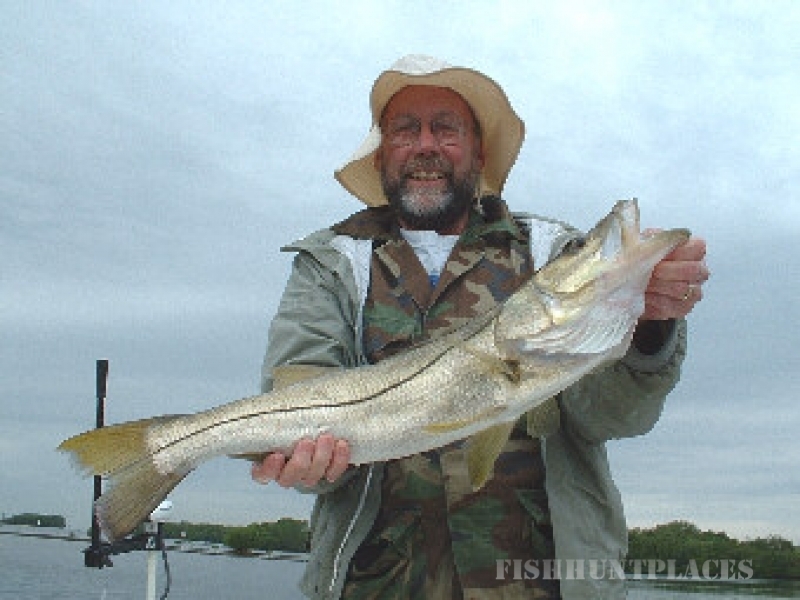 The areas we fish have huge numbers of Snook, Redfish and Speckled Trout and the sizes of the fish are impressive. Tarpon fishing in our area is world famous at Boca Grande Pass but few realize that many of the Tarpon that swim through “the pass” in May and June actually end up feeding in Charlotte Harbor right into September. In fact, fishing is so good we offer the “No Fish – No Pay” guarantee. A typical day usually involves catching as many as 12 different species of fish including Snook, Redfish, Speckled Trout, Tarpon, Shark, Jack Crevalle, Cobia, Tripletail, Mangrove Snapper, Spanish Mackerel, Sailcat, Sheepshead, Pompano, Barracuda and many others. There are so many species to pursue in a day if you know where to find them…..and Captain Chuck Eichner knows their habits and daily movements that only living on the water and fishing nearly 365 days a year can provide. Captain Chuck operates from his waterfront home centrally located in Punta Gorda. This allows easy access to Charlotte Harbor, Pine Island, Peace and Myakka Rivers, and a short boat ride to Boca Grande and Gulf beaches. 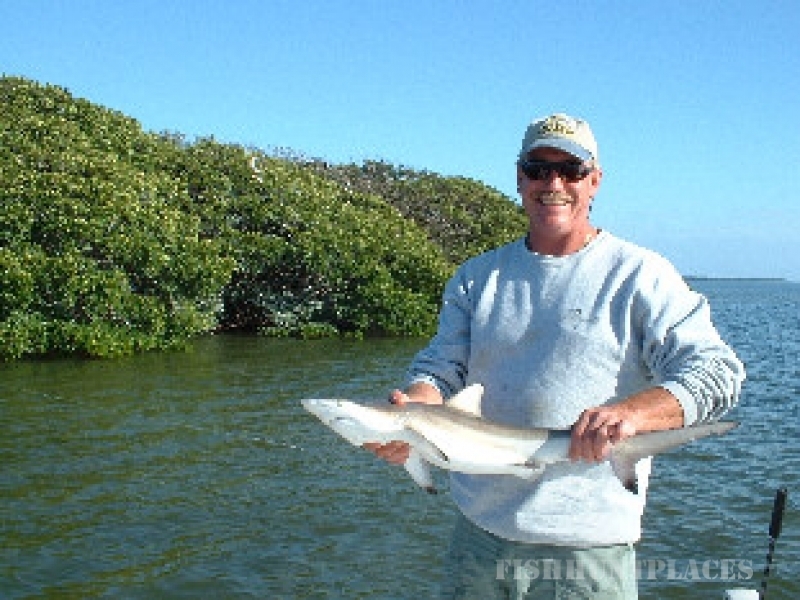 Action Flats Backcountry Charters uses light tackle and fly fishing to fish the vast mangrove jungles and flats of this area. Many times the fish can be spotted and a nicely placed cast will be rewarded with an explosive strike! Using the ultimate fishing machine- a Maverick Flats boat, Capt. 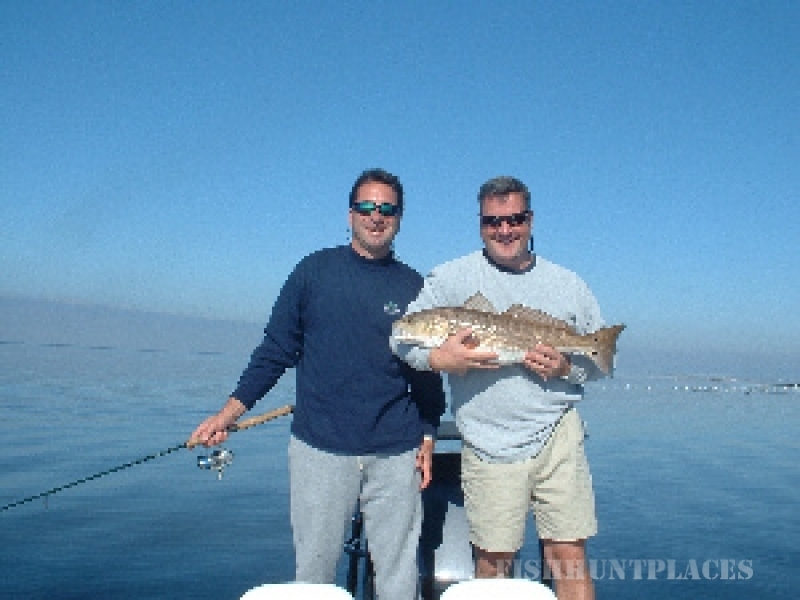 Chuck can take you into remote areas and put you on fish. 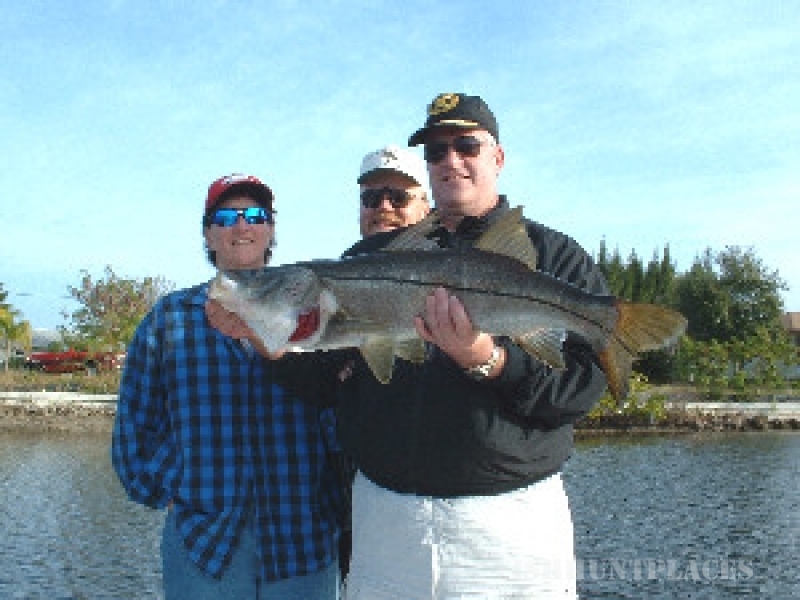 All Licenses, Tackle, Rods & Reels, Lures, Flies and Bait are provided. The on-board ice chest will be filled and all you need to bring is your lunch. Photographs of your trip will be taken if you like and you might likely end up on our website showing off your trophy catch! Polaroid sunglasses will be on board, along with suntan lotion and everything to make your trip hassle free.